Laura Marano‘s new music video is here – and you’re gonna need a box of tissues! Only ET is bringing you the music video debut of “Let Me Cry” with exclusive behind-the-scenes scoop from the singer herself. “Let Me Cry” is the second song released from Marano’s forthcoming EP, dropping in March. In the transformative music video, the brunette beauty starts off picture perfect, but as the pain of her breakup sets in, Marano embraces her inner “mess” and a welcomes the tears. Marano gushed that she’s “so excited” for everyone (yes, that includes her 8.1 million Instagram followers!) to see the final product. 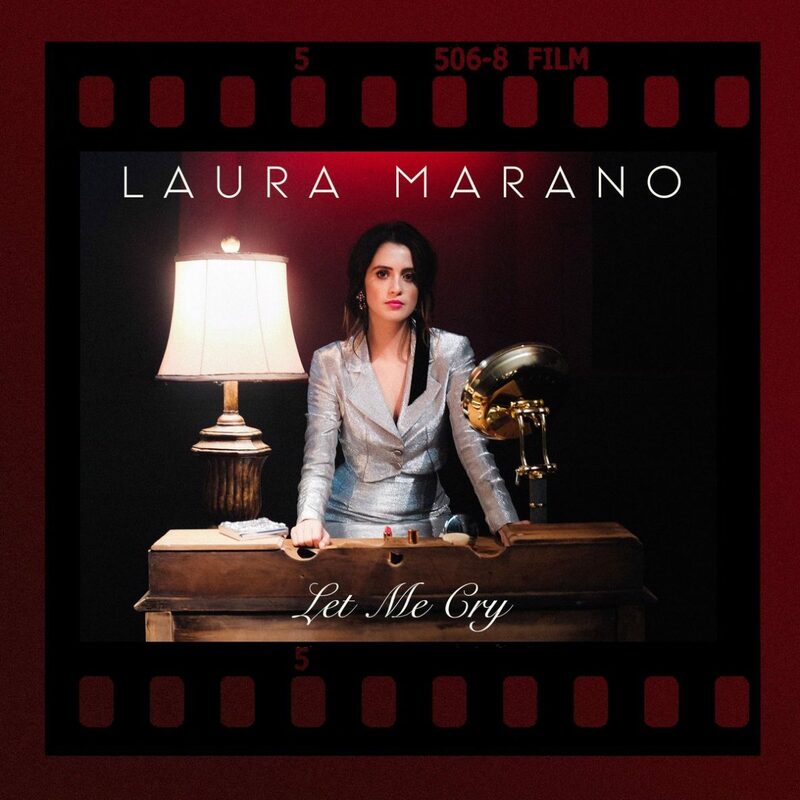 “Let Me Cry” and the new remix can be downloaded on iTunes and tickets for Marano’s show in Los Angeles at the Roxy on Feb. 15 are still available.